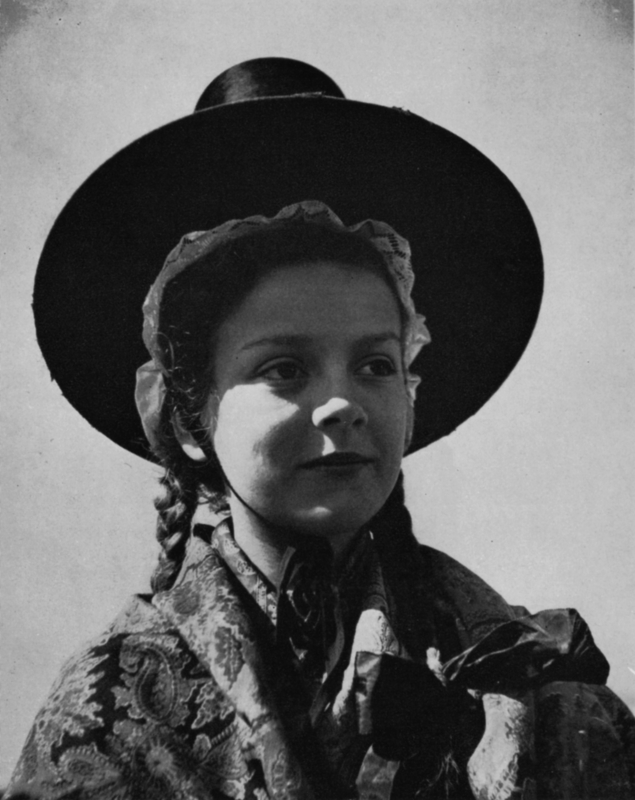 Many of the Welsh programmes series have been designed specially for the younger generation by the TWW Welsh Department. A well illustrated series on careers, Dewis Gyrfa, open to school leavers of all ages, was conducted by Mr. Jenkin Jones and featured acknowledged experts in many fields. Colegau Cerdd has currently featured Welsh students at present studying in music colleges. 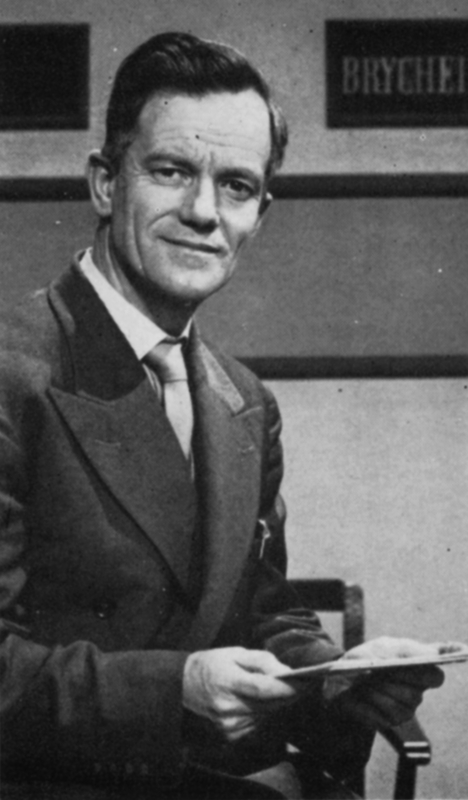 Many other programmes compered by Hywel D. Roberts have been popular, especially the inter-county quiz Am y Gorau. The series Ar Brawf awarded prizes to those students who passed a cross examination designed to test personality. As the young electronic medium of communication, independent television looks to the future.